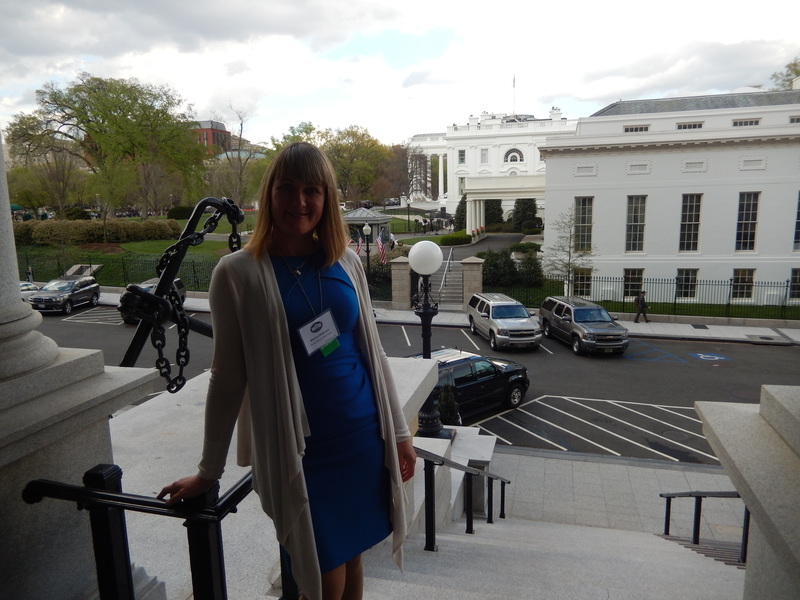 On April 17, 2015 I was invited to the White House Tech Meetup in Washington, DC with other tech community leaders around the country (about 50 people). It was an honor to represent LA and the Silicon Beach Community. The event was hosted by Megan Smith, US Chief Technology Officer, and organized by Meetup .com. We met with government officials, city and state representatives, media, to help boost tech innovation across the country, help with newly launched Tech Hire Initiative which is focused on providing training and creating more jobs in technology sector. The event was announced via White House Blog. You can see the Official Agenda. “You are truly pioneers. We were thrilled to see the incredible work you do every day recognized at the highest levels of government. Not only was the White House atwitter by your presence, we generated buzz *everywhere*. We were trending on Twitter all day Friday!
. You can continue the conversation, check out some great photos, and find choice quotes via the #WHMeetup tag. Stay close and keep in touch! We know there will be many incredible returns of the day: think of the commitments made and the partnerships, mentorships and friendships forged. Let’s do it again soon. 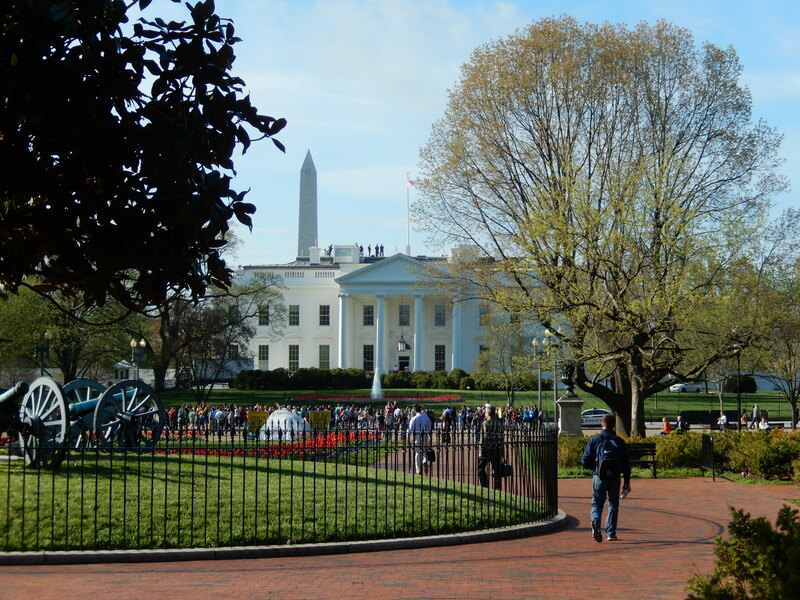 This entry was posted in technology and tagged #WHMeetup, April Tech Meetup, community, Meetup, Megan Smith, technology, Washington DC, White House. Bookmark the permalink.